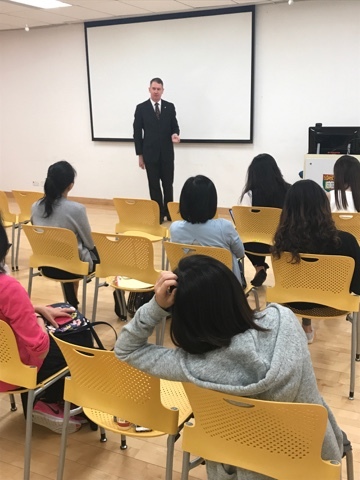 Last week I was extremely lucky to lecture undergraduate and post graduate students and academic staff at the University of Hong Kong. 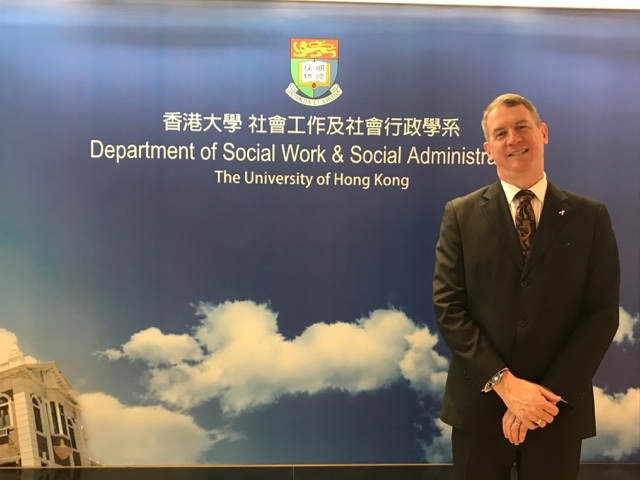 This was in the Department of Social Work and Social Administration at the invitation of Professor Cecilia Chan. Dr Chan is the Associate Dean (Community Projects) with the Faculty of Social Sciences. 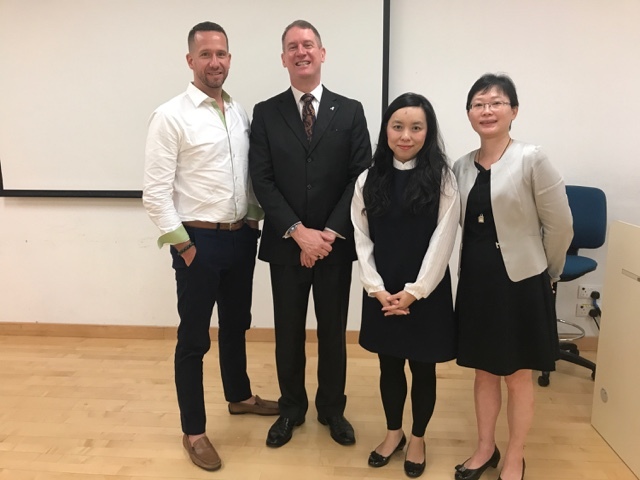 She is also the Honorary Professor at the University of Hong Kong’s Department of Obstetrics and Gynaecology where she amongst others provides counselling to intended parents about fertility issues. I lectured about the Australian and international landscape to do with ART, surrogacy and egg and sperm donation. I spoke for about two hours. There were lots of questions! I was told that typically at the University there aren’t many questions asked, as students listen to the lecturer and a good number of questions is a strong indication that those present were strongly engaged with the topic and interested. On that basis, they were highly interested! It was a lot of fun and a great honour and a privilege to attend and speak. In Australia for Griffith University and its graduate legal diploma programme, and the similar College of Law practical legal training program for graduate intended lawyers. At Arizona State University – about domestic violence. At Western Cape University about international surrogacy and egg donation.